This is just one. 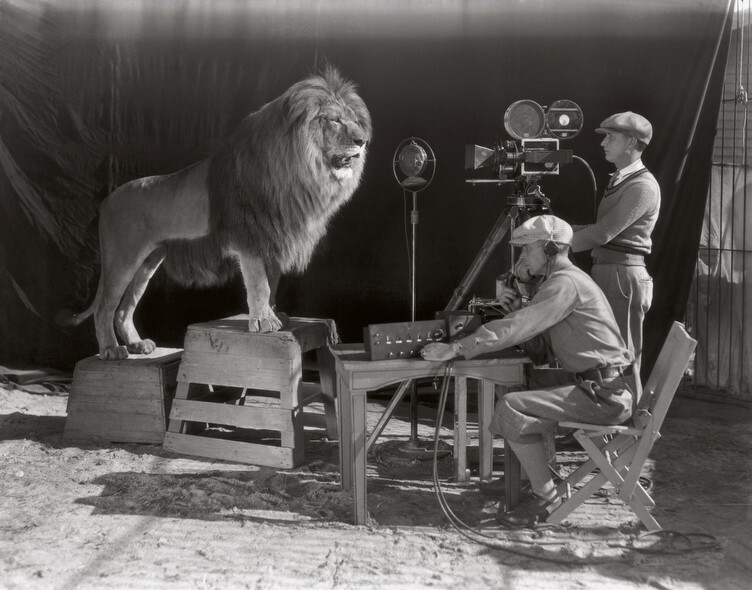 The filming of the MGM lion! It’s an amazing little collection and much is heartbreaking. The one that killed me was the baby crying at a bombed out train station in Shanghai in 1937. Some say it’s a staged photo, but the Japanese had a bounty on the photographer’s head. 28 of history’s most fascinating photos – StumbleUpon. ← Graduate Of My Old School Writes A Book That Sounds Kinda Cool! GREAT STUFF! I really enjoy old pictures like this! !